According to United Nations’ statistics and estimations, there are more than a billion people in the world do not have access to safe drinking water, resulting over 1.8 million of deaths annually. 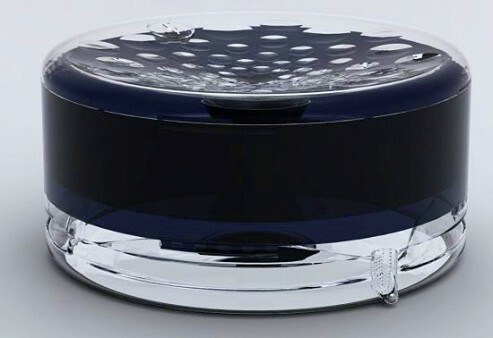 In correspondence to the possibility of lack of water, Cole Dobson, an industrial designer has come up with a brilliant portable and low-tech water purifier concept called Solar Water Purifier that utilize solar power as the main source of energy. Cole Dobson hopes that the Solar Water Purifier concept would benefit majority of world population in both rural and urban area. The basic idea is to use solar heat to purify water in two stages, firstly it uses solar heat to evaporate water and make it condense and enters the second compartment, and secondly user could remove the first tray and allow ultraviolet rays to further purify on the particulate-free water. 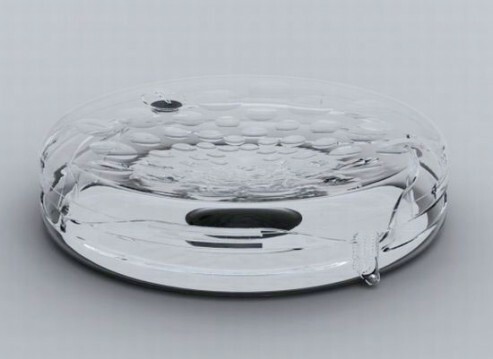 No electrical parts nor micro computer chips are involving in the Solar Water Purifier concept. Hence, no info on what type of water could be purified, is it talking about rain water, drain water or well water?